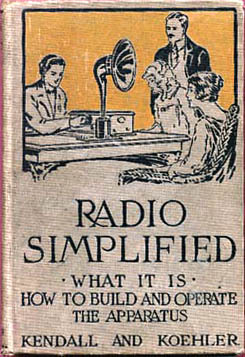 Author : Langley, Ralph H.
Author : Reyner, J. H.
Co-Author : Brown, Harry l.
Publisher : Bernards (Publishers) Ltd. 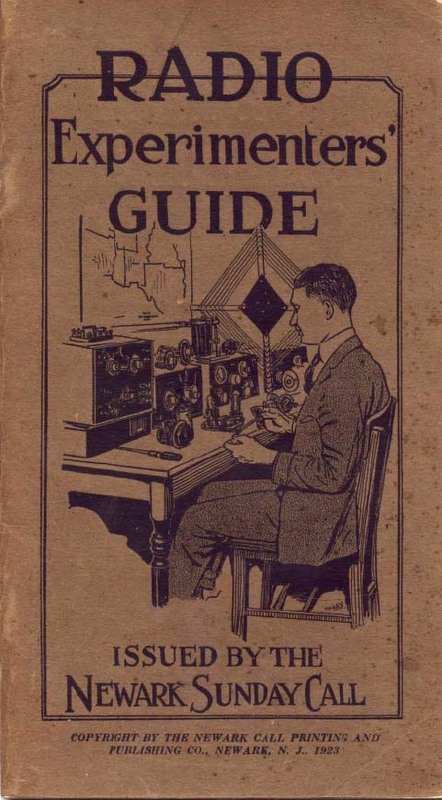 Co-Author : Sonn,Albert E., Canfield, Fred H.
Publisher : Newark Call Printing and Publishing Co. Author : Lescarboura, Austin C.
Comments : Large Hardbound, 11th Ed. 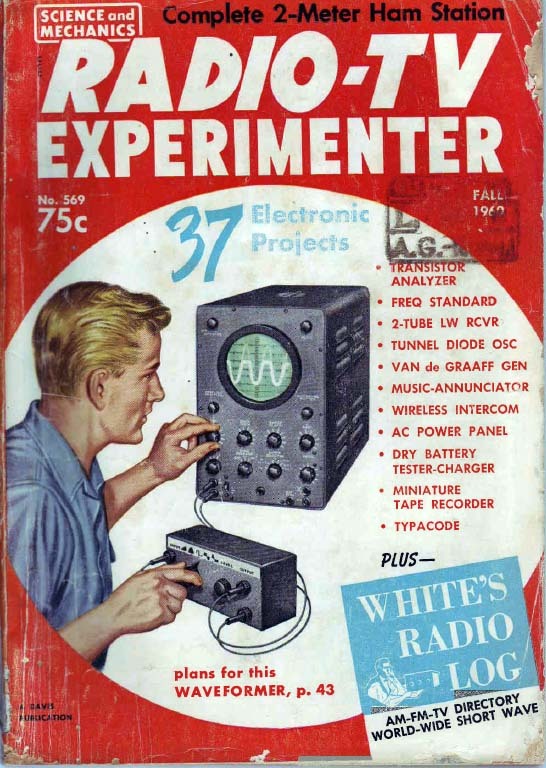 Radio Masters Catalog - 12th Ed. 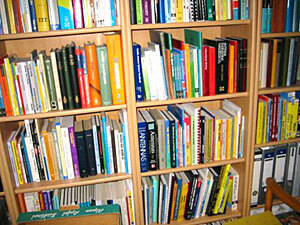 Author : Nilson, Arthur R.
Co-Author : Hornung, J. L.
Author : Hornung, J. L.
Co-Author : McKenzie, Alexander A. Comments : 1921/52,THEORY, With Fr+ D.j. Co-Author : Goldsmith, Alfred N.
Author : Ghirardi, Alfred A. Author : Moyer, James A. 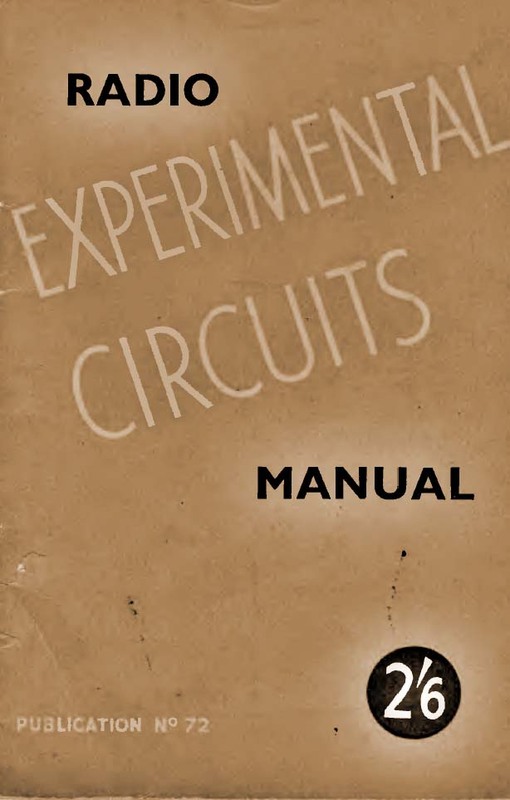 Co-Author : Wostrel, John F.
Author : Simon, Lewis S.
Author : Kendall, Lewis F.
Author : Goldsmith, Alfred N.
Comments : 37 electronic projects with a mix of tube and vintage transistor circuits. Author : Middleton, H. A. 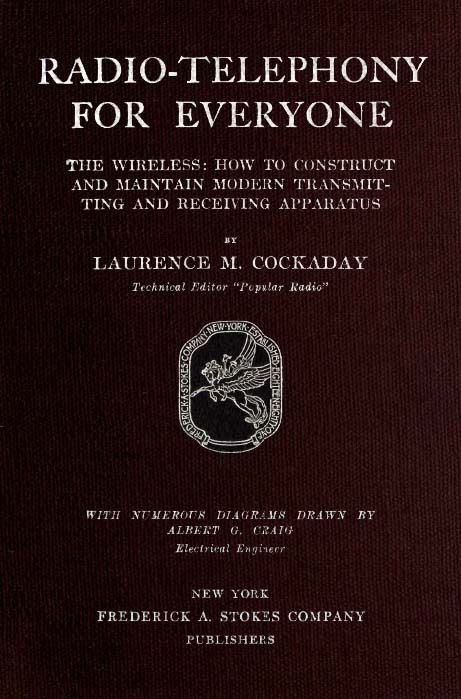 Publisher : Federal Telephone and Radio Corp. Author : Robert G. Krieger. Sr. Author : Belfield, Robert B.